Benjamin Barnett Houghton married Mary M. Scott in Nov 25, 1896 at Rappahannock Co., VA, USA, mar 3 years in 1900 census. 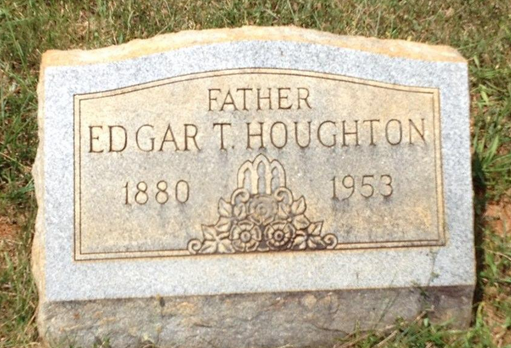 Edgar Thomas Houghton married Cora May Huff in Dec 7, 1902 at Rappahannock Co., VA, USA, mar 7 y in 1910 censu. 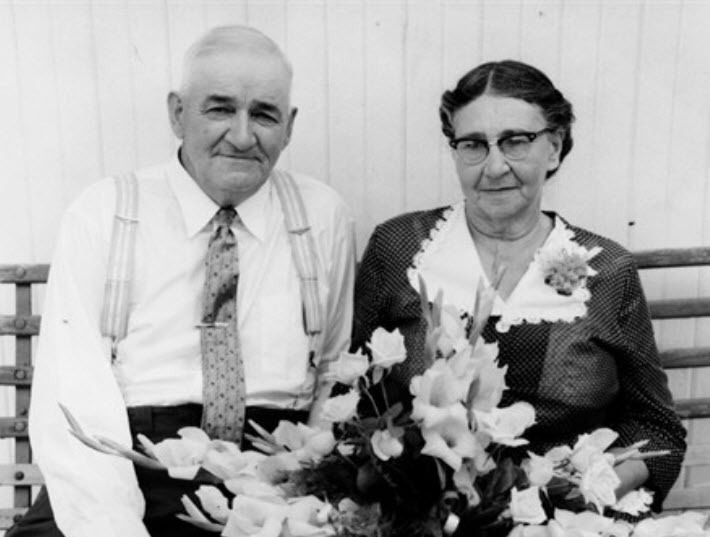 Edgar Thomas Houghton married Ethel May Cameron in 1916 at Warren Co., VA, USA. Edgar Thomas Houghton married Minnie Bagott in 1929 at Alexandria, Arlington Co., VA, USA. Lamar Byrd Houghton married Lillian Addie Scott in 1904 at Rappahannock Co., VA, USA. 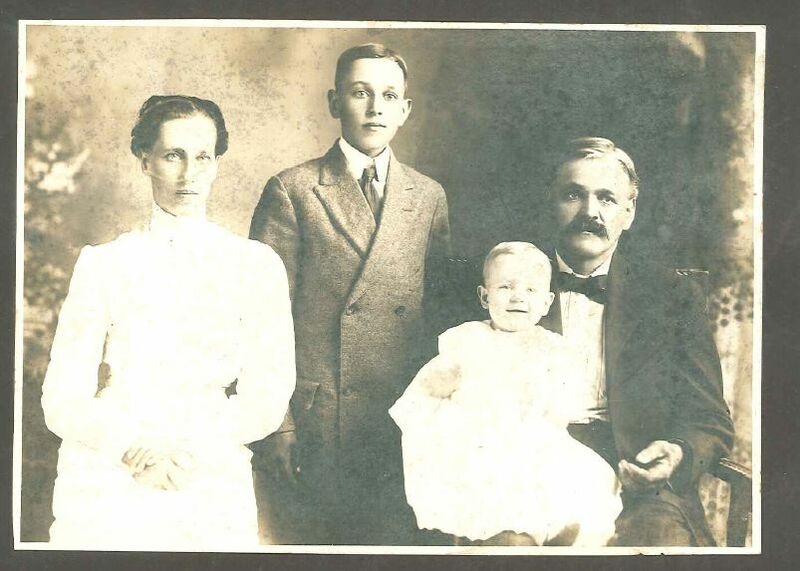 Lamar Byrd Houghton married Bessie B. Scott in circa 1908 age 21 and 19; mar 2 y in 1910 census. Sabrina (?) married I. Van Houghton. Emma (?) married Isaac C. Houghton. Martha (?) married James Houghton. Ann Jane Collingwood married John Lamb Haughton Sr.
Catherine Houghton married William Frank Horner. Alexander A. Houghton married Anna M. (?) in circa 1869 mar 31 years in 1900 census. Myra (?) married Charles Houghtting.